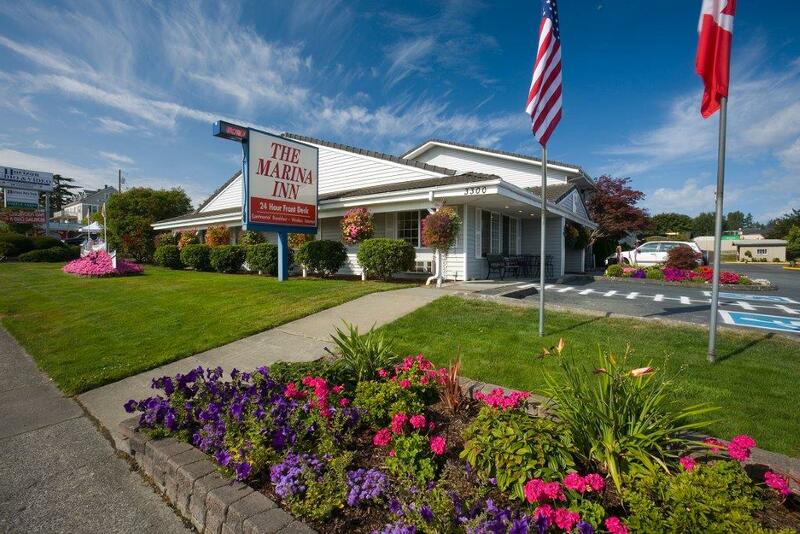 If you are looking for the best things to do in Anacortes, Washington you are in the right place. Anacortes is a quaint town on the I20 (about 20 minutes off the I5 in Western Washington) and physically lies on Fidalgo Island. Although a short bridge connects it to land, it features some unique geography and plants, such as the beautiful arbutus trees, which thrive on rocky terrain. It has cute character and offers beautiful ocean views from many vantage points, on the steep hills around the town. Anacortes is a port city, and its largest industry is oil refining. Its economy is also based on shipbuilding and tourism. The tourism features amazing outdoor activities and there are so many things to do in Anacortes for outdoor lovers! Anacortes is situated in what is known as the Olympic Mountain Rain Shadow, and it only gets about half as much rain as Seattle, which is less than 50 miles to the south. You can get much more information from the Anacortes Chamber of Commerce here. 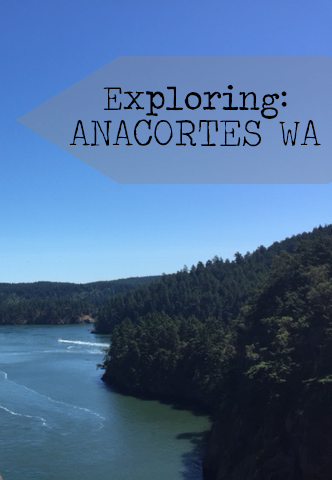 There are so many things to do in Anacortes, here are a few my favourites! Spending some time at the Ocean is great, any time of the year! 4. There is not much more beautiful then spending the day close to the ocean, summer or winter! 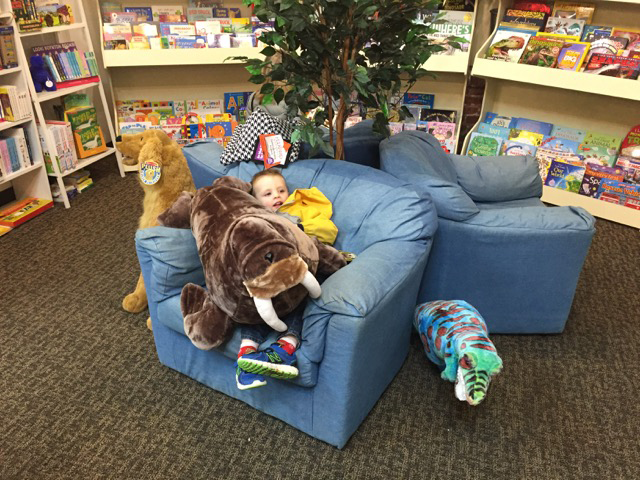 Toy Stories has a big selection of books and toys for young and old! 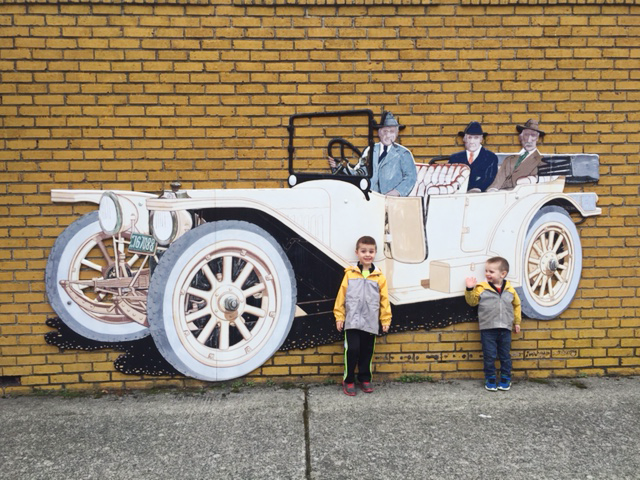 One of the many murals around town! How many can you find? Hit the Beach, Summer or Winter! Shipwreck Days on Commercial Ave! 14. 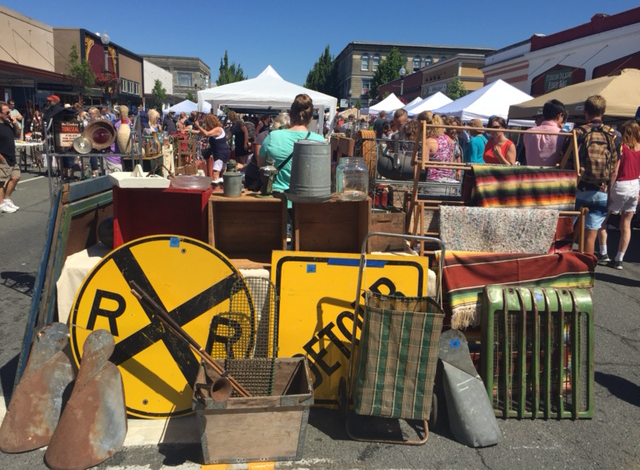 Check to calendar to see if one of Anacortes’ many festivals will be going on during your visit (we love Shipwreck days a 10 block “garage” sale with all kinds of treasures! 16. Drive over the Deception Pass Bridge and view it from below. 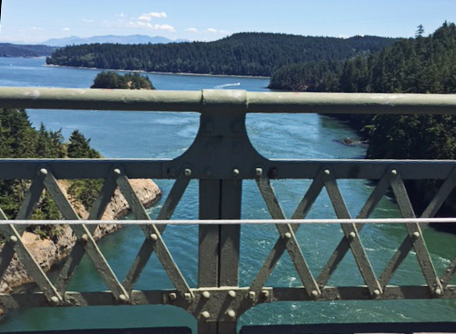 There are also deception pass tours to take aboard the “Island Whaler.” The bridge can get very busy in the summer. Be cautious of pedestrians and lots of visitors and limited parking at the top! 20. Take a fishing charter and see what you can find in the vast Pacific Ocean. There are many more things to do in Anacortes. 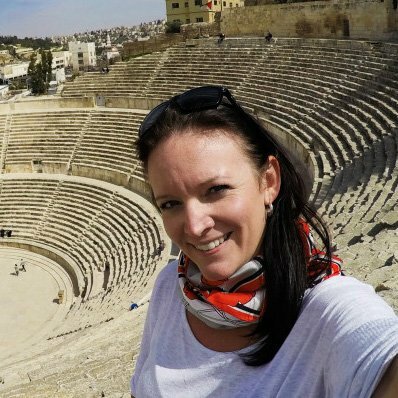 It is a great place for travelers, whether families with young kids, older kids, or just couples looking for a little down time. 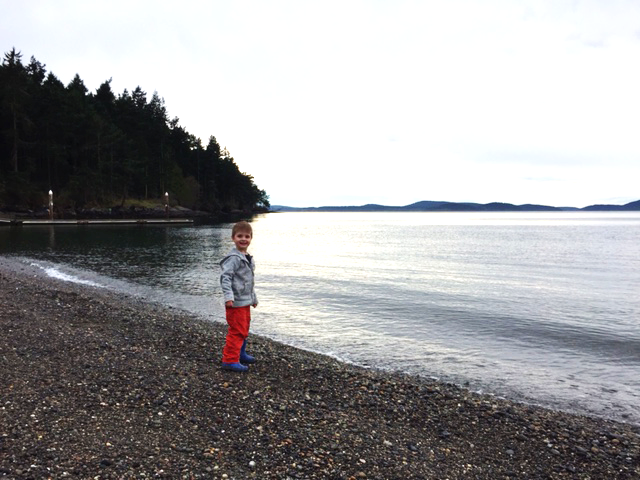 We love being able to visit Anacortes as often as we can! With these 20 things to do in Anacortes, I’m sure you will have a great visit! I just visited Washington for the first time, and while I loved Seattle, it made me want to explore so much more of the Pacific Northwest. I hope to do a road trip from Vancouver back down to California some day and I’ll have to add Anacortes to my trip. Thanks for sharing. Never been or actually ever heard of Anacotes. Thanks for this great post and highlighting what to do there. Great tips. Thank you. 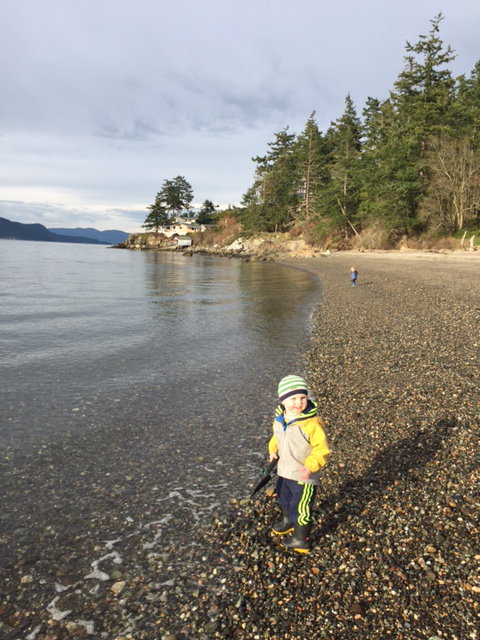 your kids CLEARLY loved anacortes…and that is a great recommendation in its own right! 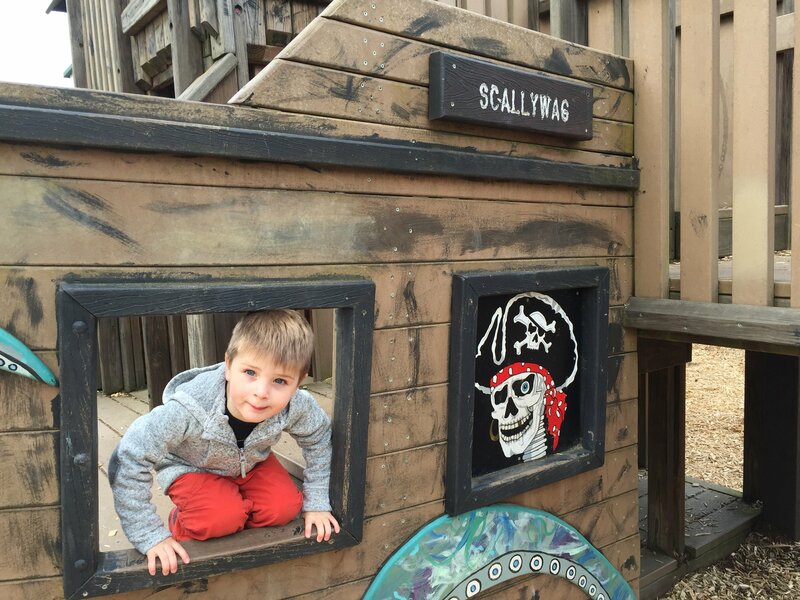 Sounds like Anacortes makes for a fun family trip. Nice photos! Thanks for sharing this. 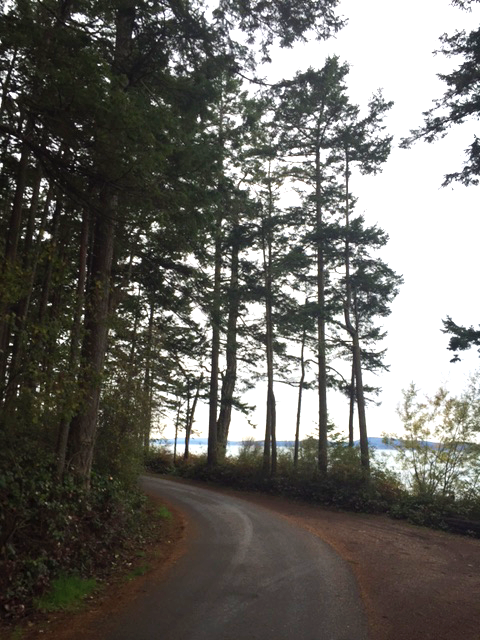 I love discovering off-of-the-beaten-path places like Anacortes. 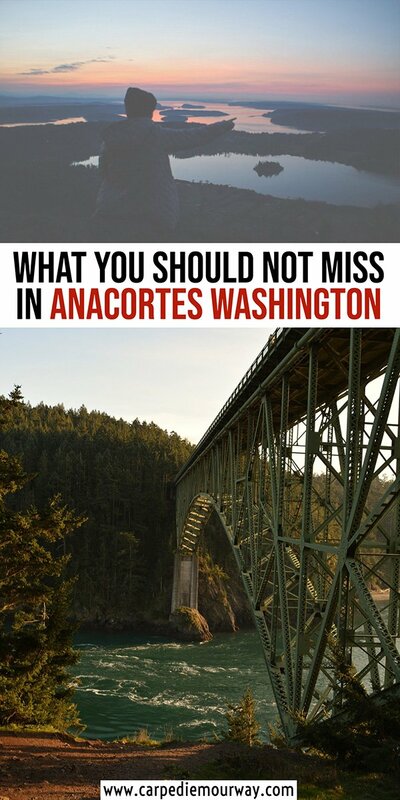 I’d love to visit Anacortes, especially as I’ve never even heard of it and it looks stunning. I’d love to explore Washington State in more depth. 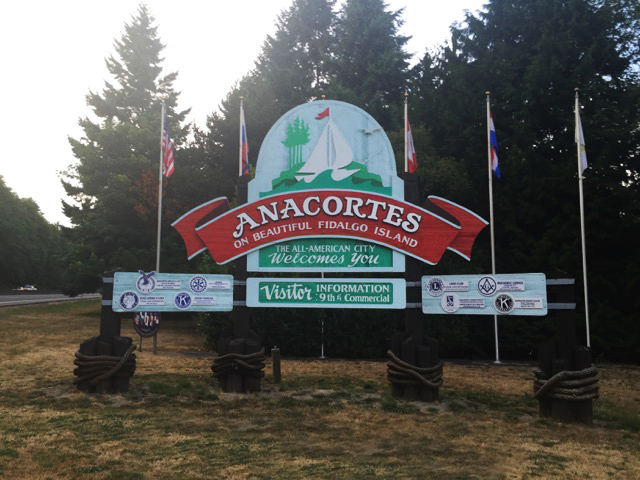 While I visit Washington several times a year, I haven’t been to Anacortes in ages! It certainly looks like a fun place to see with the wee ones. I love the beaches- they look like the perfect location for a bonfire and some late night S’mores! I’d love to go camping there. Thank you for exposing me to a new place to visit in Washington State. I head down to Seattle regularly, but I’m looking forward to new places to discover there. Can’t wait to plan a trip. Haven’t had the pleasure of visiting WA yet, but that beach looks enticing! It looks like a great town. I love the mural. I love towns with murals it is fun to walk around and find them, and learn about the history. It also looks like a great place to take kids. I’ve never been to Washington but I’m a massive outdoorsman so would love to do some trekking in Anacortes. It looks absolutely beautiful! The reason why I love this particular blog post is because it is less about the city and more about being in tune with nature.